Every day you will face different chores. These can take up a large amount of your time because there are so many to see to. These can involve preparing food, doing some shopping, cleaning clothes and dishes, tidying up your home, fixing the car, sorting finances, fixing items round the home, looking after children, driving someone somewhere, and much more. These can be tiring and exhausting, leaving you with every little free time but they are all essential tasks. 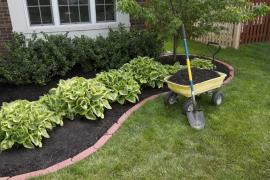 Gardening is another chore that you will find yourself having to complete each week. Your front or back garden can bring many challenges and each one can be arduous and take up the all the time you have. It can be tempting to ignore the garden somewhat, feeling that it will be okay if left for a while. This won’t help you though because it just adds up all the chores, so rather than doing a few small tasks you will find yourself faced with countless tasks. In order to keep ahead of things and ensure your garden looks its best, read on for useful tips. 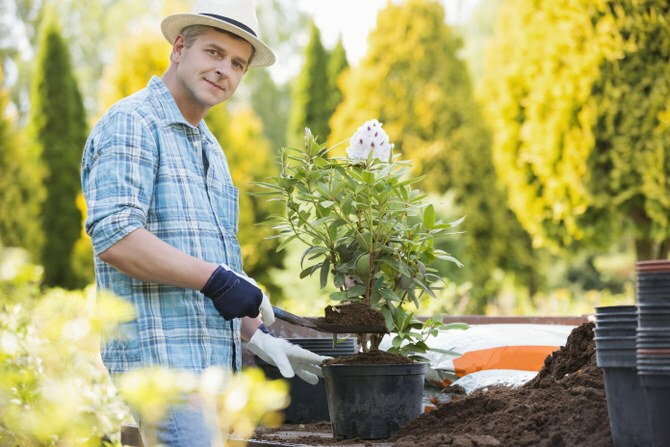 The first part of tackling garden maintenance is to have a schedule in place. You should assign days and times to different challenges so that you will get them done on a regular basis. Doing this will ensure you have the time and resources to do it, it means you don’t have to rush through things, you can make sure you have time and more. Assigning different jobs to the members of your household can make the process go quickly and will instil responsibilities into children. 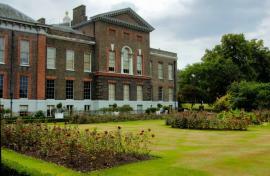 Lawn mowing is one of the quintessential tasks that comes with your gardening. It is a simple chore but an obnoxious one. 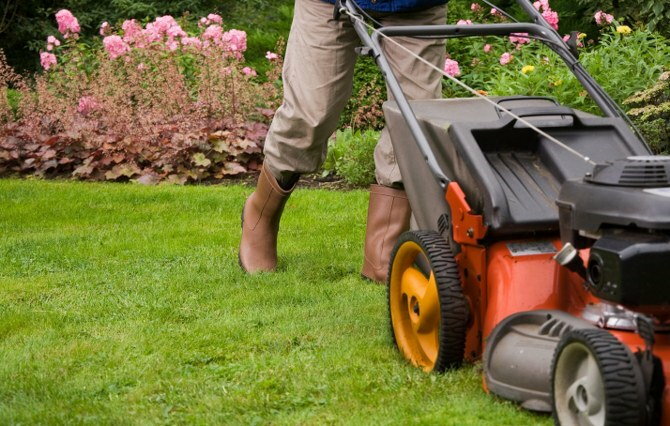 A well-maintained lawn mower will make the job easy, so always keep it in working order. Go over the lawn up and down, doing a straight strip each time to keep things even. 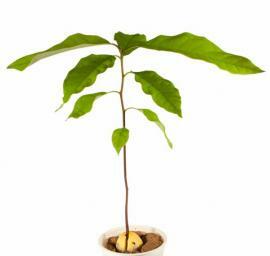 Use a plastic bag to place all loose leaves within it and place it with your garden waste. 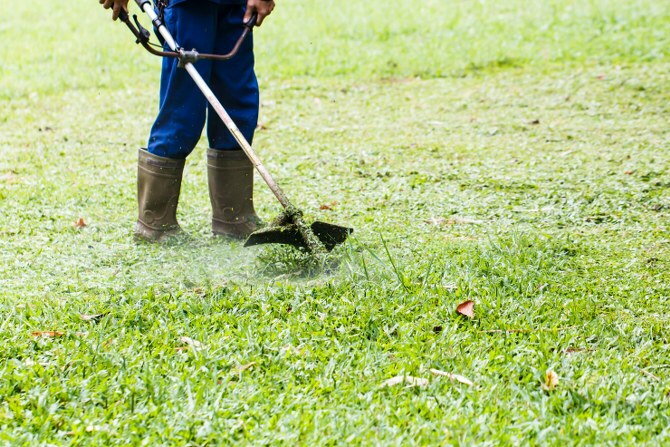 Doing this at least once a week will keep your grass looking its best. Hedges can easily overgrow so these need to be cared for. Hedge trimming and pruning will likely not need to be done as often as grass cutting so it is best to keep an eye on things and tackle this when it became as long. Go over it with your shears, using manual, electrical or gas powered shears. 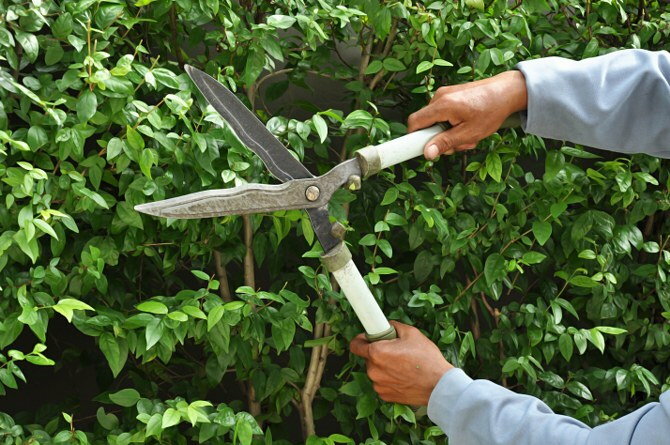 Clip plants and trees that are growing too long with small shears to prevent them from growing too far or high. Keep the length even for the best result. Brush up twigs and leaves, and seal them in suitable bags. 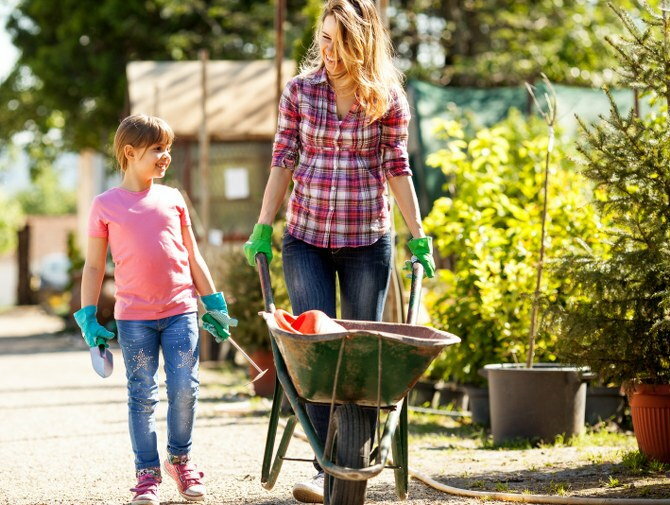 A garden clean up should be done on a consistent basis. Overtime, the garden can become messy as twigs, leaves, soil and more scatter around the area. Items can be placed here and left, meaning clutter builds up. 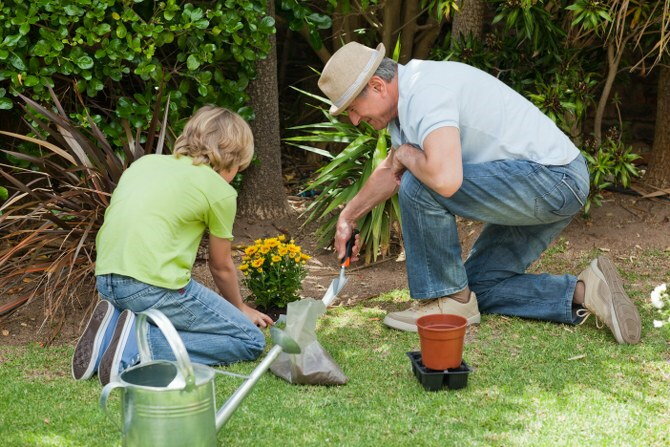 Stones can come out of place, animals droppings can be found, and ore. To combat this, you must brush up the garden at least once a week. Go over it with a broom and collect things with a dustpan. Place all of your rubbish into a waste disposal bag and place it withour other garbage for collection. Spaying the floors of you garden with a hosepipe can help clean away any dirt or stains, then leaving it to dry over a few hours. 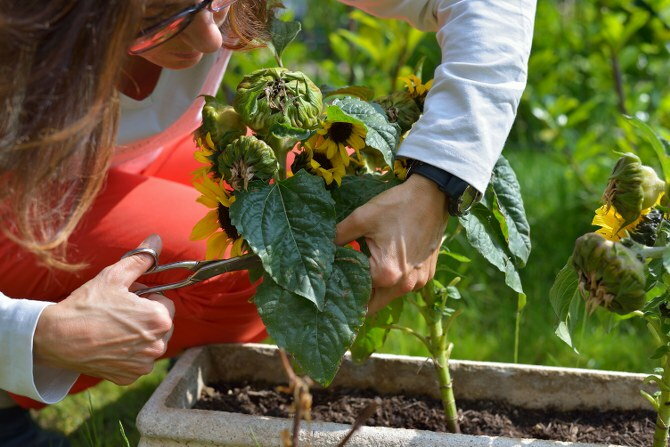 Gardening chores can be annoying but with a little know-how and some forward planning, then can be tackled successfully, leaving you with a pleasant garden.